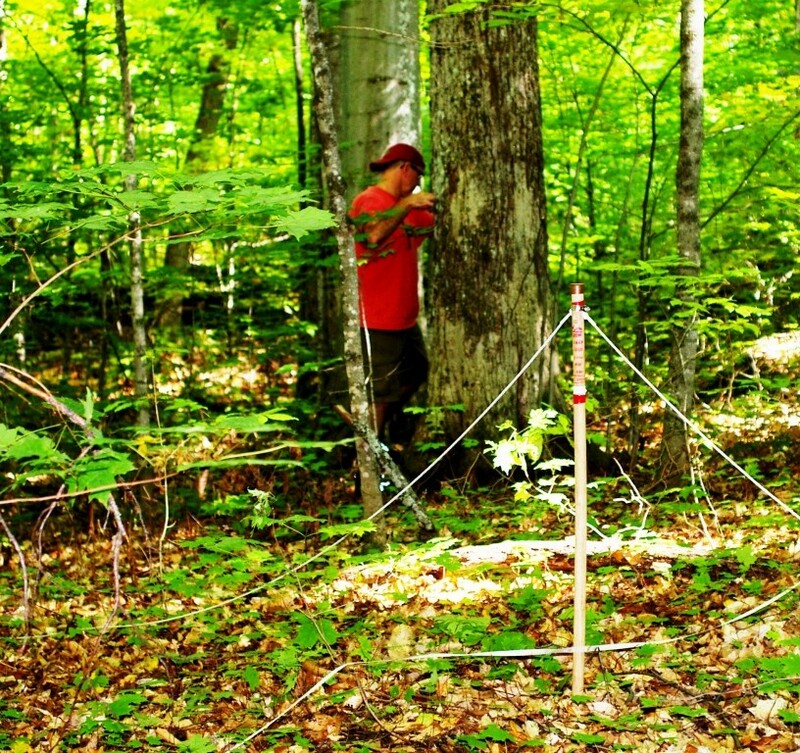 Our project is to quantify the features of Ontario's tolerant hardwood old-growth forests. Old-growth features include vertical and horizontal complexity, large (over 60 cm dbh) and very large (over 90 cm dbh) trees, an abundance of standing dead trees, down woody debris, and pit and mound topology from trees tipping over. These features are important to a variety of wildlife from amphibians and fungi on the forest floor to upper canopy birds and everything in between. 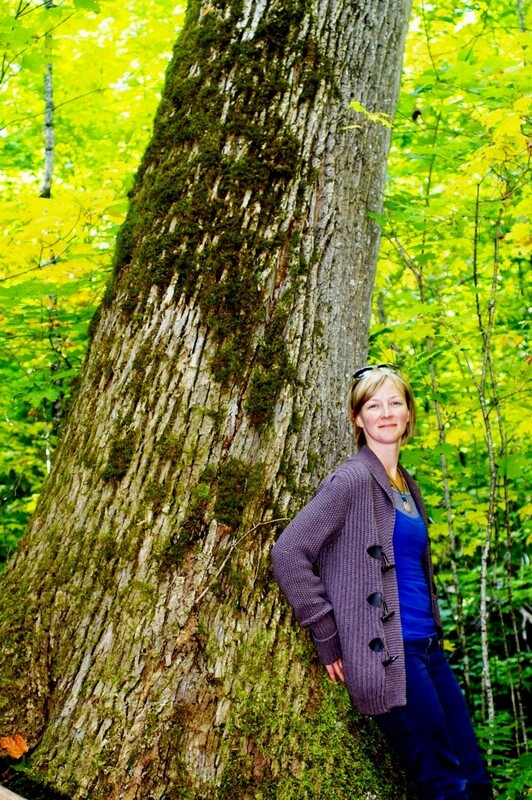 Old-growth features have never been quantified for Ontario sites before. 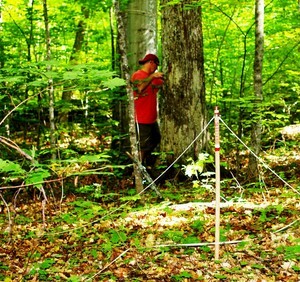 With the limited number of tolerant hardwood old-growth sites in Ontario, the measurements in Shaw Woods will greatly contribute to the data set. We will be comparing old-growth with managed and unmanaged tolerant hardwood stands and discussing methods one can do to accelerate the development of old-growth features in managed stands using a technique called structural complexity enhancement (SCE). SCE has been shown to accelerate the development of old-growth features, increase biodiversity, and increase the storage of carbon in comparison to traditional hardwood management. I will be presenting the results along with my colleague Ken Elliot as the keynote speaker at the Trenton Woodlot Conference in November.